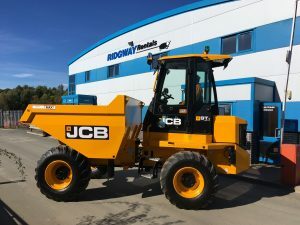 Ridgway Rentals Ltd. have added JCB 9T cabbed dumpers to their hire fleet. These cabbed dumpers improve operator safety and comfort with full ROPS cab and forward-facing camera to improve visibility plus the green seat belt light ensures the seatbelt is worn at all times. 7 ton sitesafe dumpers are also available in their dumper hire fleet. 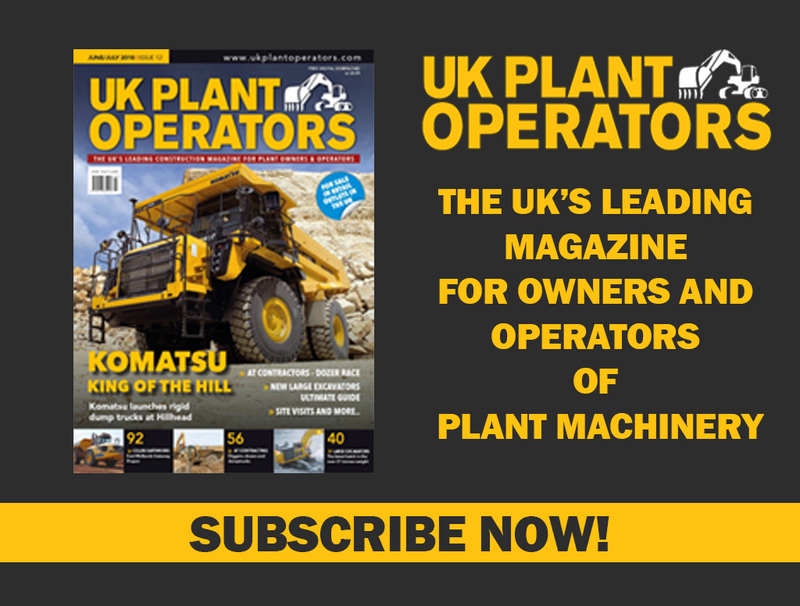 Designed & built to address the industry concerns over safety! Next Euro Auctions’ October sale was biggest on record, making a case for current expansion plans, building Europe’s largest auction site!